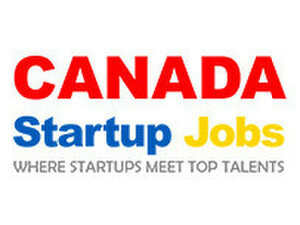 Canada Startup Jobs aims is to connect Canada’s innovative startup companies with the rest of the world, offering a portal to match both the requirements of the jobseeker and employer. Upload your CV or your listing and help us make Canada a global startup hub. Sign up for free and make the job search hassle free.